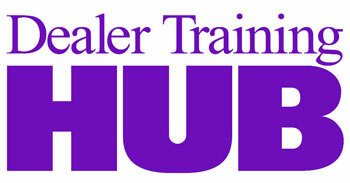 Have you seen how effective video can be when properly integrated into the sales process? 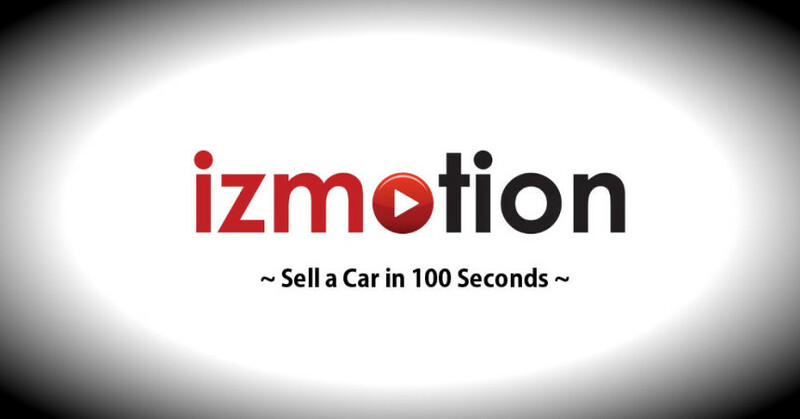 Check out this video from IzmoCars, and learn about the newest, most cutting edge resource in increasing auto sales! Watch the video now by completing the form below, then click the “Watch Now” button.